This past weekend, there was a horrific mass shooting in Christchurch, New Zealand. A white supremacist took the lives of 50 souls from this world and left more wounded. One of those who tragically lost their life was Atta Elayyan. Atta was a major player in the New Zealand Counter-Stike scene. He had started his gaming career in 2002 with the original Counter-Strike before moving on to Counter-Strike: Source and joining Team NewType. With Atta on the team, NewType was a regular fixture in tournaments, often taking the title or ending up in the top three. Atta retired from the scene in 2008 and opened his own company, Lazyworm Apps, in 2010. Although his days as a pro were behind him, Atta never missed a chance to credit esports with his ability to start his own company, noting that Counter-Strike was what first got him interested in tech and taught him how to stay focused on a goal. When he wasn’t working on new apps, Atta would build custom BMWs, playing football, or spend time with his family. Atta had accomplished all this, and he was only 33. 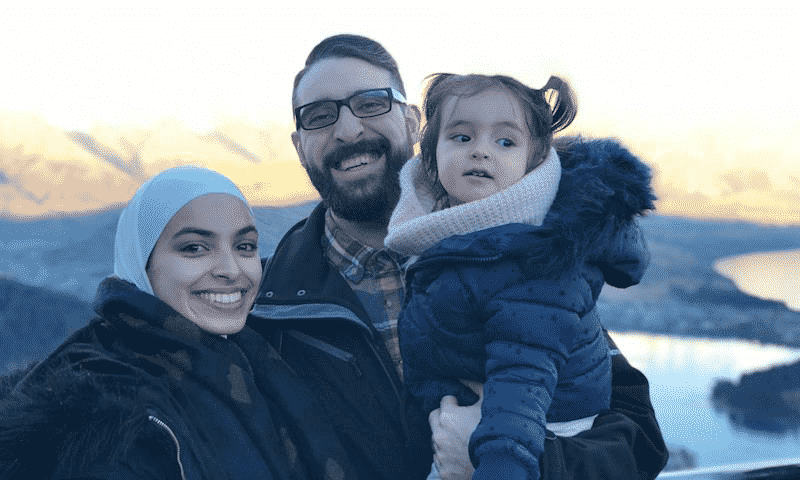 Our hearts go out to Atta’s friends and family as well as the friends and family of everyone in New Zealand and around the world who were affected by this horrific event. DreamLeague Season 11 hit the halfway point this week, and four teams have been eliminated. In a surprise to Dota 2 fans, Team Secret – considered one of the best teams out there – was beaten by Vici Gaming. Team Secret will have to battle their way back in their matches against J.Storm and Infamous to stay in the game. J.Storm eliminated Natus Vincere in the first round of the lower brackets. EHOME was taken out by Infamous, who are now headed into their match against Team Secret feeling good. NiP defeated Forward Gaming, which was expected. What wasn’t expected was for Team Liquid to be taken out by Chaos. After their win in MDL Macau, Team Liquid was a favorite for DreamLeague, but they had no response to Chaos’ Omniknight and Oracle guarding of the Chaos Ursa. 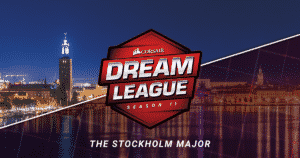 DreamLeague Season 11 continues today! 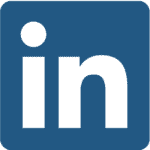 Follow the action here. We already knew that Finn “karrigan” Andersen was leaving Team Envy, but now we know where his new home will be. It was announced that Finn will be joining mousesports as their team leader, taking over for Tomáš “oskar” Šťastný who is leaving the team to spend some time as a free agent. 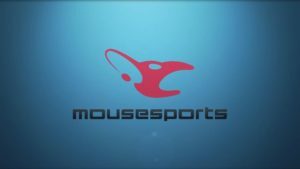 Finn isn’t the only new face coming to mousesports. Joining the team will be Özgür “woxic” Eker, formerly a member of Hellraisers, and David “frozen” Čerňanský. Čerňanský is just 16-years-old, but is something of a CS:GO prodigy, showing off his skills at the FACEIT Pro League earlier this year. Finn, Özgür, and David will be joining with mousesports veterans Robin “ropz” Kool and Chris “chrisJ” de Jong. The new lineup will make their debut at IEM Sydney, where they’ll compete for the $250,000 prize. That gives them a little more than month to pracitce and find their rythm before everyone gets to see what they can do. League of Legends fans weren’t expecting much from Gen.G at LCK Spring Split, and if we’re including this in this week’s breakdown, you can already guess that they should have been. The ninth-place team was facing off against first-place Griffin, and early in their first match, it looked like Gen.G was going to do what was expected – lose. Gen.G lost two teammates in the opening minutes of the match, giving Griffin a big advantage that only grew as they amassed 3000 gold. Gen.G was able to take out two of Griffin’s members 14 minutes in, but it came with a cost. Griffen was able to take the first tower. When Griffin’s Lee “Tarzan” Seung-yong was taken out, Gen.G saw an opening and pounced, switching from defense to offense. For a moment it looked like Gen.G pushed too soon when Lee “Tarzan” Seung-yong fell when he tried to force a battle near the mid inhibitor turret. Griffin tried to use the moment to overpower Gen.G, but Gen.G teammates Ruler and CuVee weren’t going to just sit around and let it happen. Ruler pulled off a Quadra Kill and Gen.G took the win. In the second match, Griffin once again took first blood, but Gen.G was able to take the first tower. Still, Griffin had three dragons, and Gen.G knew they had to move quickly if they wanted to stay in the game. Their attempt at a Baron rush went super bad when Griffin’s Tarzan was able to jump in and steal it. Gen.G was able to kill Tarzan, but it was looking like Griffin had the advantage. The tides turned when Gen.G was able to destroy the middle inhibitor and picked up the Baron. Griffin tried to take Gen.G, but they didn’t have much of a chance – Gen.G pushed on all lanes, leading to an amazing victory. Gen.G remains in 9th, but the against Griffin is a huge morale boost as they try to keep out of the bottom two and having to take part in the promotion tournament. And while Griffin stays in 1st, this loss has to give them some concern. 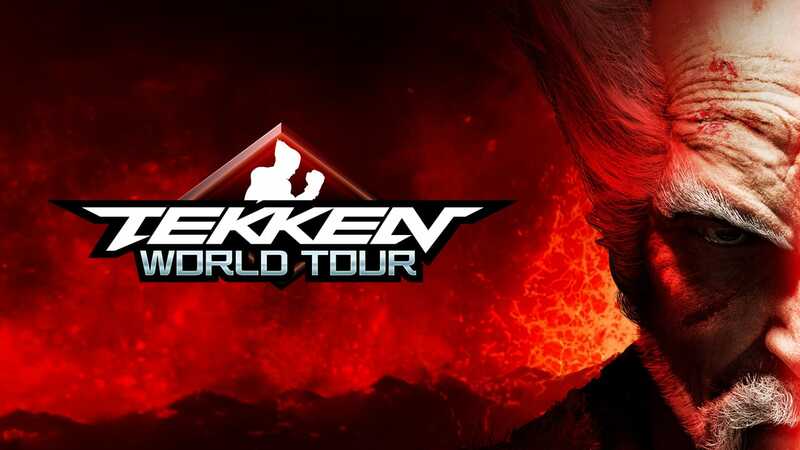 This week, Bandai Namco announced Tekken World Tour 2019. With over 25 international stops and $185,000 in prize money, it’s clear that they’re going bigger than ever. ESPN announced that they are getting more involved with esports by hosting their own Collegiate Esports Tournament in a partnership with Tespa and CSL. The tournament will run across a number of games, including Overwatch, Hearthstone, StarCraft II, Street Fighter V: Arcade Edition and Heroes of the Storm with the Championship set to take happen during Comicpalooza in Houston. It appears that ESPN’s Overwatch tournament will take the place of Tespa’s Overwatch Collegiate Championship. 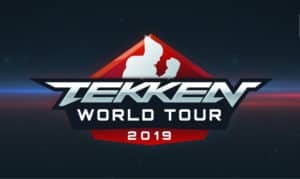 If you want to register for the tournament or you’re in the Houston area and want to watch the battles live, you can register or get tickets here. With the fifth week of the first stage of Overwatch League, it all comes down to who will be in the playoffs and have a chance at the $500,000 in prizes, with the champions walking away with a cool $200,000. The New York Excelsior were sitting pretty at the top of the heap and had the week off, meaning that they’ll head into the playoffs undefeated. What the New York may not have expected was for the Vancouver Titans to take over first place with their 4-0 win over the Guangzhou Charge. While both New York and Vancouver stand at 7-0, Vancouver has a better Map W-L-T record, beating New York by 2 points. Meanwhile, the Philadelphia Fusion and Toronto Defiant tied for 3rd after the Fusion beat Paris Eternal. Like Excelsior, Defiant had the week off. Boston Uprising was able to make it into the playoffs, taking the 8th spot after they squeaked out a 3-2 win over the Dallas Fuel. You can check out where everyone stands for the playoffs here. We here at High Score are excited to be taking part in Gamers for Giving this weekend at the Eastern Michigan University Convocation Center. Since 2008, Gamers for Giving has been raising money for Gamers Outreach. We have partnered with Gamer Advantage and will be a part of the festivities. To find out more, check out our piece about it here.